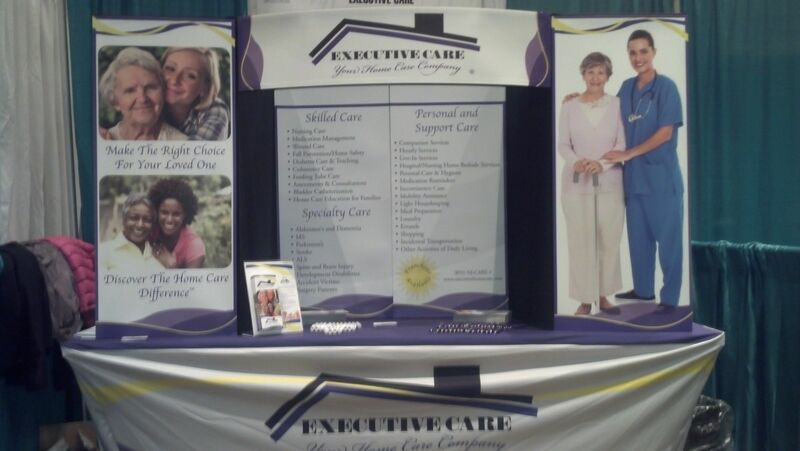 On May 5 2013, Executive Care participated in the New Jersey Chapter of the National Association of Social Workers Convention and Exhibition. The NASW “is the largest membership organization of professional social workers in the world, with 145,000 members. NASW works to enhance the professional growth and development of its members, to create and maintain professional standards, and to advance sound social policies”. The New Jersey Chapter “is a diverse membership organization that promotes, develops, and strengthens the professional practice of social work and social workers. Through advocacy and public policy, NASW-NJ affects progressive social change and social justice for individuals, families, and communities”.